5.1 acres on Rt 17 at the Sloatsburg / Tuxedo border situated between the entries of the Tuxedo Farms development. 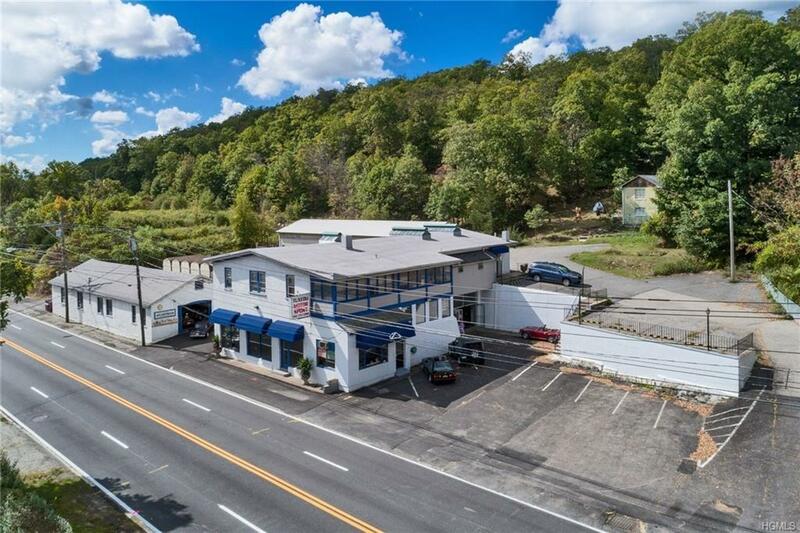 Approxmately 5,900 sf commercial main building, use of auto sales & showroom + 4 residential apartments on 2nd floor of main building. 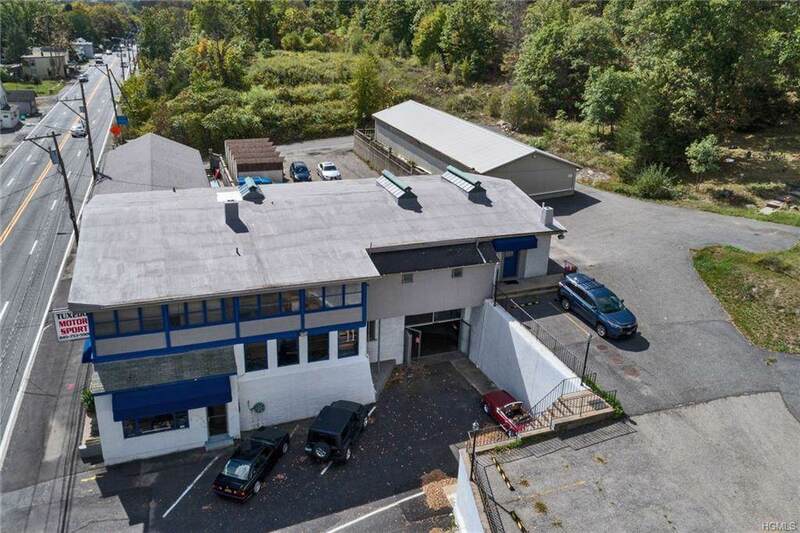 Add'nl workshop building for body shop and auto repair in use for several decades. Add'nl 2,464 sf storage building. Separate, 1 bed, 1 bath cottage residential rental. Approx. 703 feet Rt. 17 frontage. 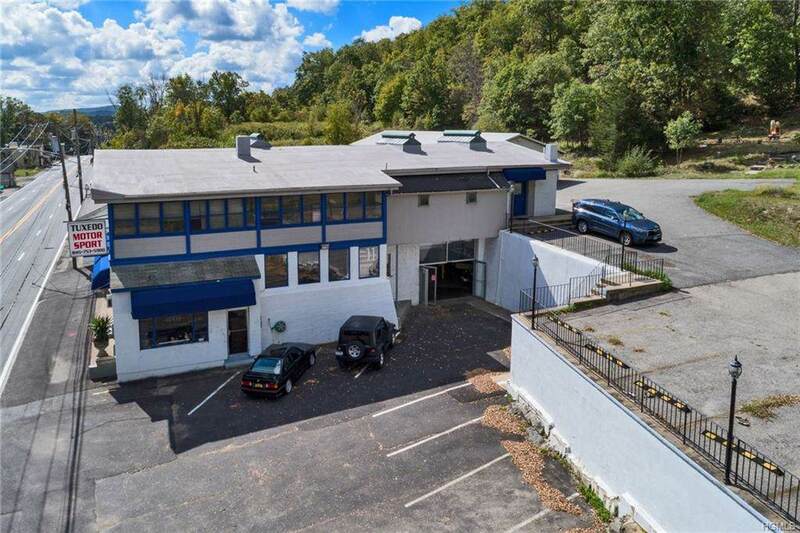 Opportunities abound with the following uses Auto repair, sales, body shop (pre-exist), restaurant, deli, drinking establishment, garden nursery, antique, book retail. By special permit: farmers market, multi-family, wholesale, child day-care, outdoor dining. Ample parking. Total of 5 residential rental units in addition to all commercial space. Large display Billboard on property facing Rt17 North & South. This multi-parcel property has commanding presence on the Rt. 17 corridor. Business is *not* included in sale. 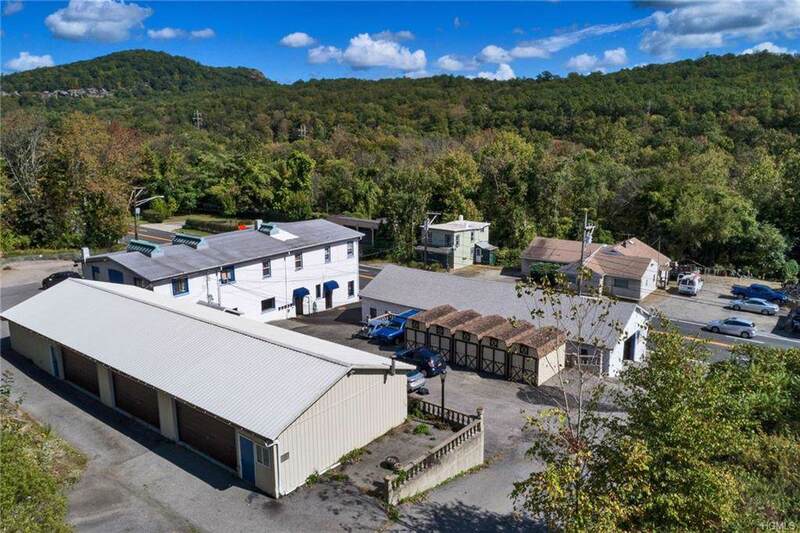 Listing courtesy of Jacob P. Matthews of Ellis Realty Commercial.